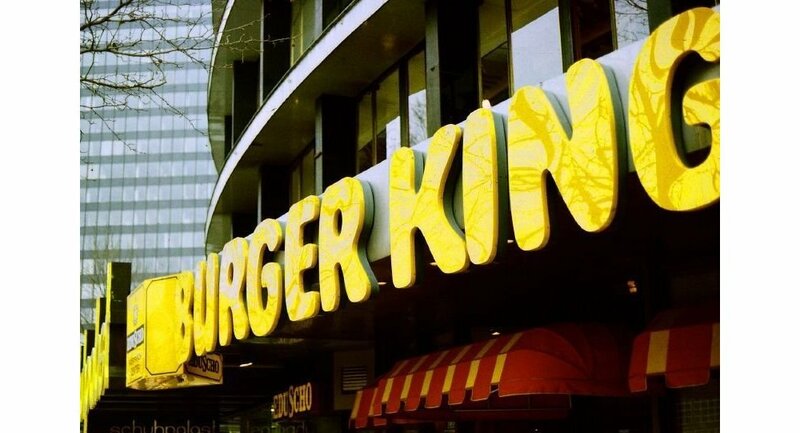 Burger King, the U.S. chain of hamburger fast food restaurants, opened on Thursday its first outlet in Russia's capital to compete with its main rival, McDonald's, the country's media reported. The restaurant opened in the Metropolis shopping mall in Moscow's north. The operator of the Shokoladnitsa coffee restaurant chain reportedly holds the Burger King franchise. The Vedomosti business daily said an average bill in the restaurant would cost about 120-150 rubles ($4-5). According to the paper, more Burger King outlets are expected to open in Moscow, as well as outside the Russian capital. Later, Burger King will also open restaurants in other Russian cities. The first Burger King restaurant opened in Miami, Florida, in 1954. The company has some 11,700 outlets in the U.S. and in 75 other countries, with about 90% of them being a franchise, while McDonald's has more than 30,000 restaurants worldwide, including 240 in Moscow. Burger King has more than 37,000 employees serving approximately 11.4 million customers daily. On Tuesday, Vedomosti said Dunkin' Donuts, one of the world's largest coffee and baked products chains, planned to open dozens of outlets in Moscow more than a decade after it had to withdraw from the Russian market. Ten outlets are planned to open already in 2010.